Home / Are you looking to stay healthy in 2014? Are you looking to stay healthy in 2014? Happy 2014 QuiBidders! With each new year comes new personal goals and resolutions that we create for ourselves. One of the more popular new years resolutions includes having a healthier lifestyle. We want to help you stay healthy in 2014, so we’ve put together a list some items you can get in the QuiBids Store right now that will help you stay fit and healthy this year. Whether you want to quit smoking, eat better, lose weight, or just be more active, below are some items that are sure to keep you on the right track. Want to see more health and fitness items? Click HERE to browse more items in the QuiBids Store. One of the first things you’ll need get 2014 started on a healthy note is to start paying attention to what you’re eating. Juicers give you the ability to make some really tasty drinks from fruits and vegetables so you can easily ingest their vitamins, minerals, and antioxidants, which are all great for your body and your health. 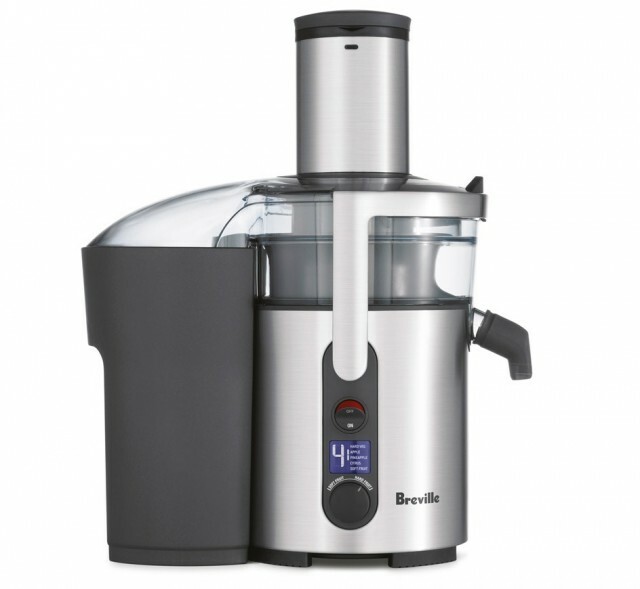 This Breville Multi-Speed Juice Fountain can make an 8-ounce glass of juice in just 5 seconds. Bid or Buy Now from the QuiBids Store for $199.99 and receive 20 Free Bids. When dieting, portion control can be extremely important. 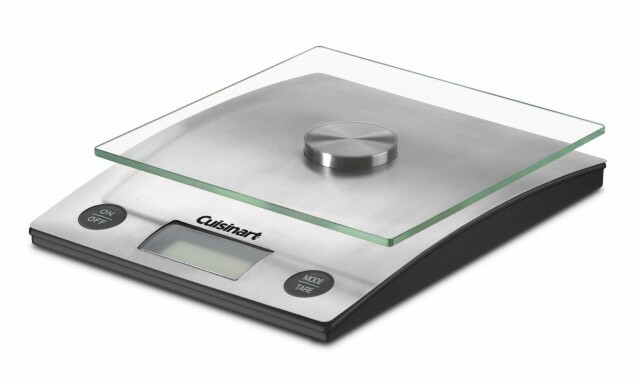 That’s why nifty little kitchen scales like this one can come in handy. Bid or Buy Now from the QuiBids Store for $44.99 and receive 5 Free Bids with your purchase. Fresh foods are inherently better for you than frozen, canned, or otherwise processed food. 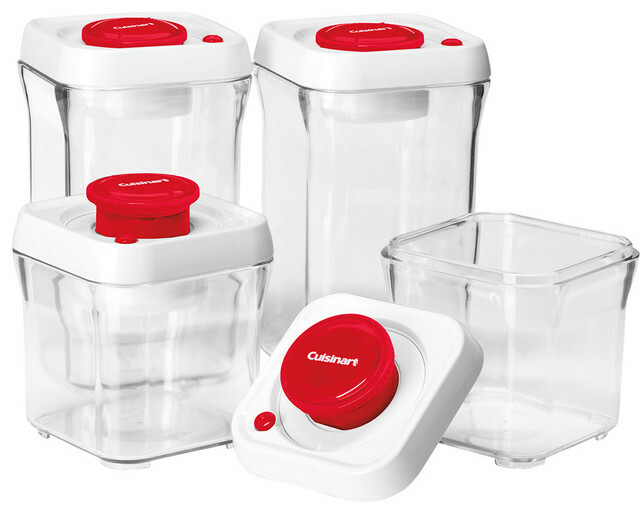 Be sure you have some good storage containers so your fresh foods can stay fresher for a longer period of time. These containers are available to bid in auctions, or you can Buy Now from the QuiBids Store for $49.95 and get 5 Free Bids with your purchase. 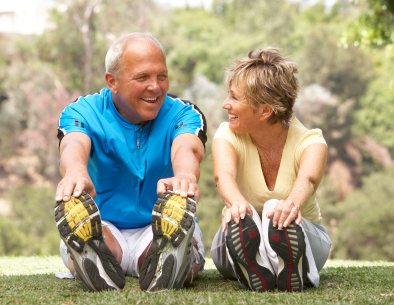 The most important aspect of maintaining a healthy lifestyle is the amount of time you are active each day. 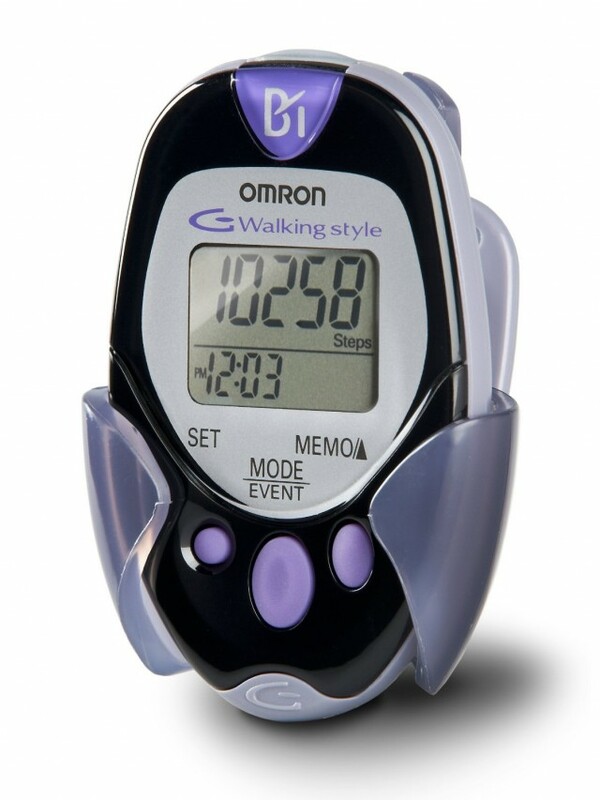 This Omron Gosmart Pocket Pedometer will help you walk the path to better health by measuring your steps, aerobic steps (10 minutes or more of continuous movement), calories burned, and distance traveled. And as your activity is tracked over time, you’ll get a better picture of your overall progress towards a more healthier you. Bid or Buy Now from the QuiBids Store for $43.99 and receive 5 Free Bids. 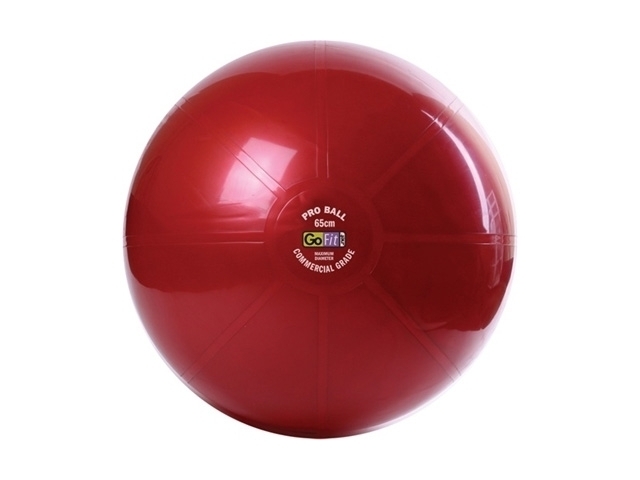 This stability ball comes with a Core Performance DVD training session by person trainer Mark Verstegen. Bid or Buy Now from the QuiBids Store for $33.99 and receive 4 Free Bids. 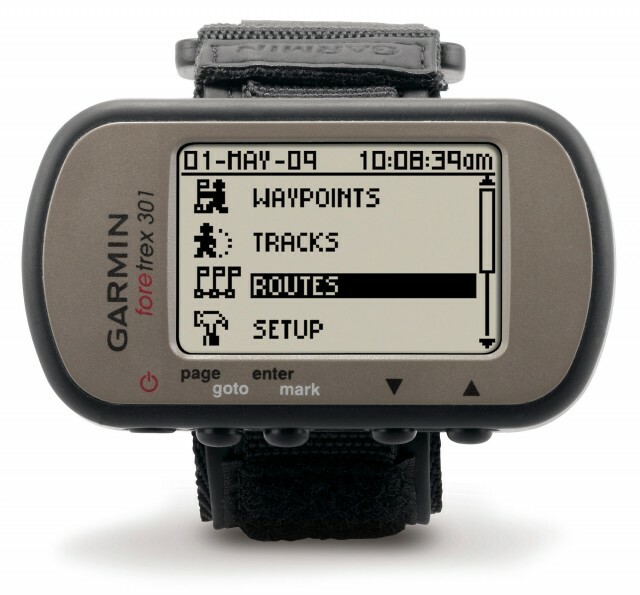 If your plan to have a more healthy lifestyle in 2014 includes hiking or running in the wilderness/country, this Garmin GPS may come in handy. It works in heavy tree cover or deep canyons and can keep track of your routes, tracks and waypoints. 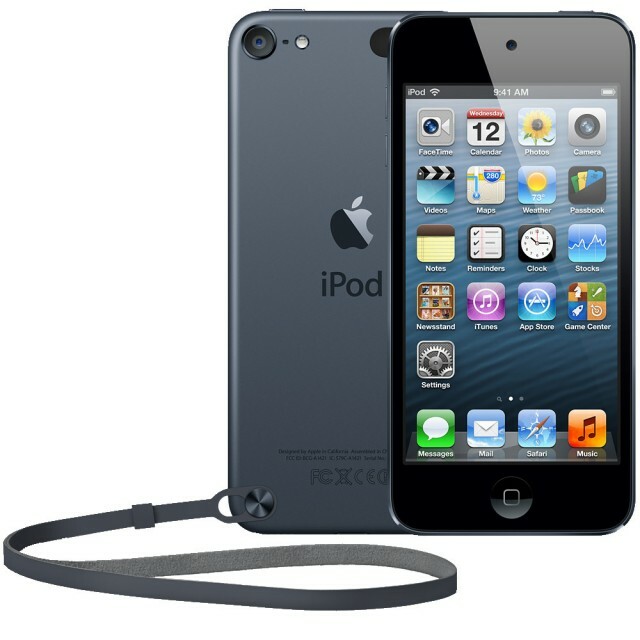 Bid or Buy Now from the QuiBids Store for $139.99 and receive 14 Free Bids! 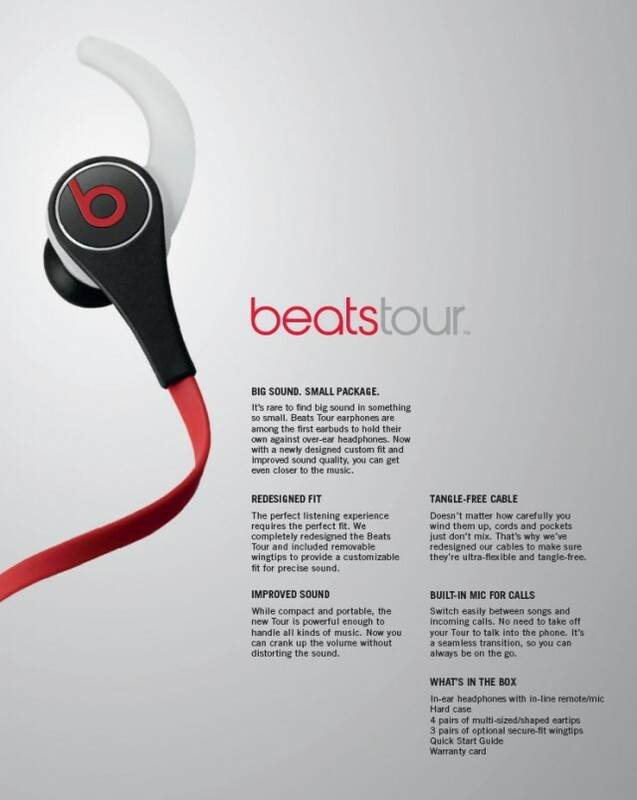 Stick these Beats ear buds in your ears next time you go to work out and get lost in your favorite tunes. Bid or Buy Now from the QuiBids Store for $149.95 and receive 15 Free Bids! 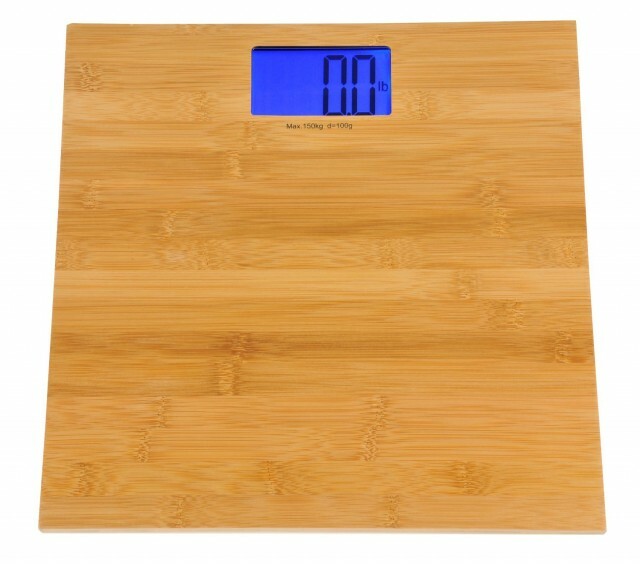 Track your weight loss on this high-quality digital bathroom scale with a natural bamboo finish that fits seamlessly in both traditional and contemporary home interiors. Buy Now from the QuiBids Store for $34.99 and receive 4 Free Bids! Make your ultimate workout playlist on your iPod, then you’ll have to perfect selection of songs to motivate you on your daily workout routine. Bid or Buy Now from the QuiBids Store for $229.99 and receive 23 Free Bids! What is your New Year’s resolution for 2014? Share it in the comments below! Browse more products in the QuiBids Store. Buy Now prices are reflective of the date this article was written (1-2-2013) and products featured here are currently available to US customers only. Everything But the Kitchen Sink – A complete kitchen overhaul for 2014.